Mostly. Also, it is customary to post a list of the items in your outfit from the skin out, usually behind spoiler tags to keep the clutter down. Unfortunately, I have no recollection of what I was wearing at the time I took the photo. (some are quite old). And my wardrobe runs into the thousands of items. I figured that the "stuff" in "Show your virtual stuff" wasn't just referring to clothing. This thread is more or less for style looks or fashion. Usually we share favorite outfits and then credit what we're wearing in case others are interested in purchasing it or visiting a certain store. <sigh> OK. I'll go back and remove my posts. And I was doing so well, too. Brendarella, while your photos so far haven't precisely been within the theme of this thread, they are in theme for the subboard. 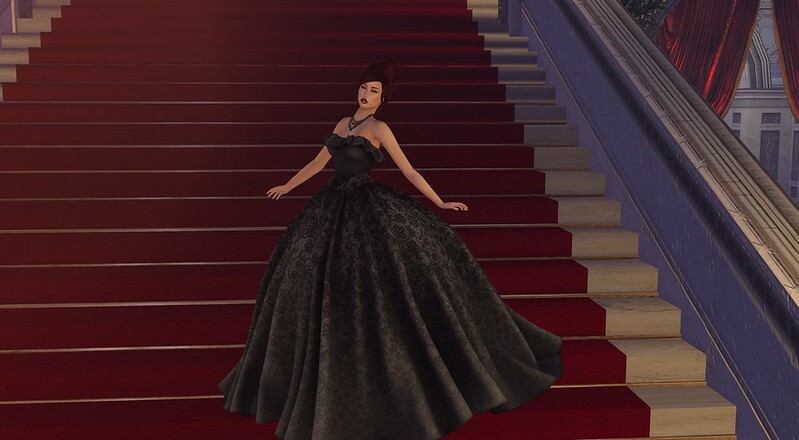 How about starting a new thread, "Show your SL photos" or somesuch, for posting SL images that aren't mostly concerned with the clothes? Eta: Actually, I'm gonna just start such a thread myself. Consider this an invitation to post your general SL photos therein. Did you remove them? You don't have to. Your photos are a lot of fun, just a little different than what this particular thread usually entails. Yes, I removed them. They didn't really belong here. I realised that this is more of a fashion thread than a general photo one and my images were not about fashion or clothing. Dress: Prototype I'm working on. Eyes: 90's furby eyes for m3 and m4 heads. Hair: Zsa Zsa's Alexa wig in Gaga. I’m nearly ready for winter. what next’s new cider and cocoa bar. 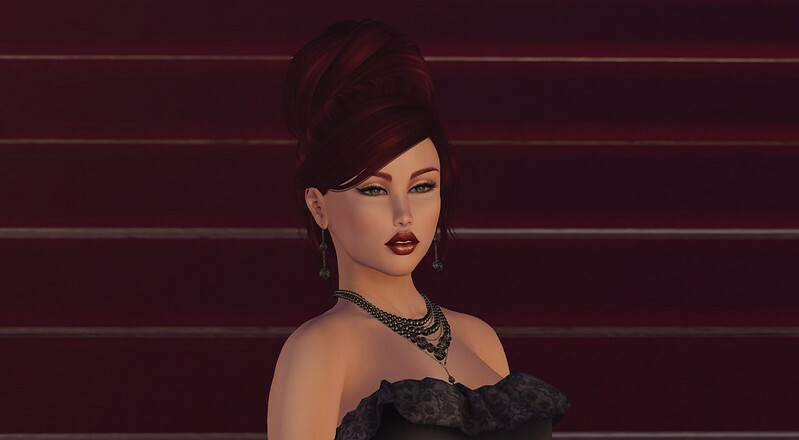 Azul choker, Boudoir hat, rezzology hair, old Glam Affair skin, very old Violet Voltaire earrings. I took some Foofy gown pics at Angel Manor. 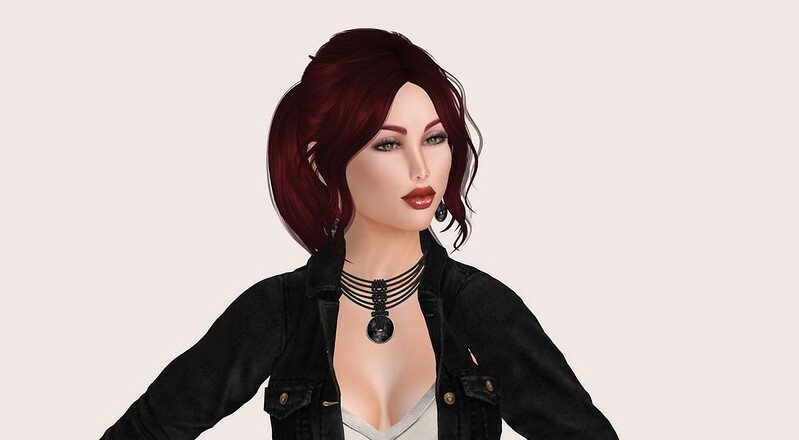 Logo Alexis head with piercing add-ons, Belleza Isis body, Pink Fuel Kai appliers, T'Ink Rainbow Roses tattoo. Fashionably Dead 70s Coat, JustBecause Wilma jeans, Mossu Rebel boots, Insanya Chloe underwear. Peep my ancient shoe, y’all. 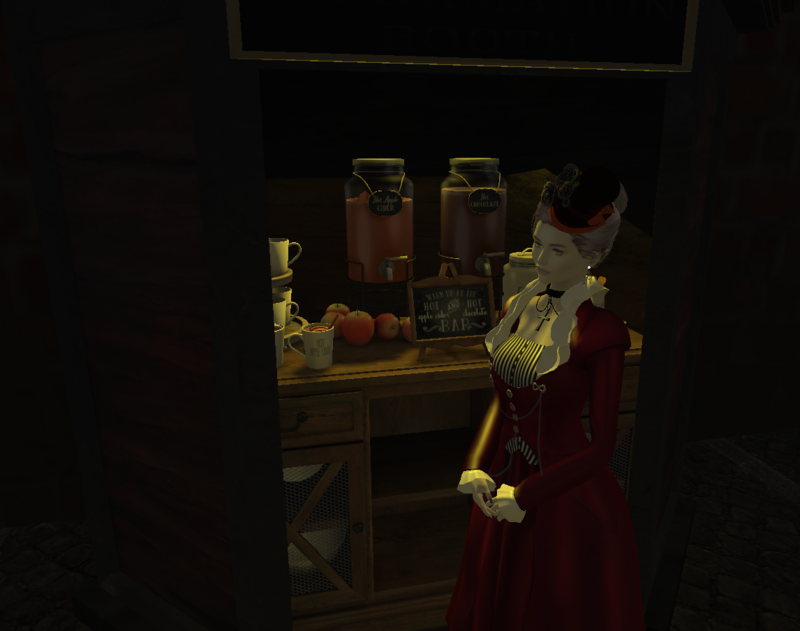 The finest vintage prims L$1 can buy. I still think they are very cool for a costume use.